We have good connections with both gold buyers and gold sellers. Letters of Intent and Proof of Funds are needed and are not negotiable. Capacity varies from supplier to supplier and is offered globally. Each opportunity has its own set of process and criteria that has to be met by the principals or their mandates. 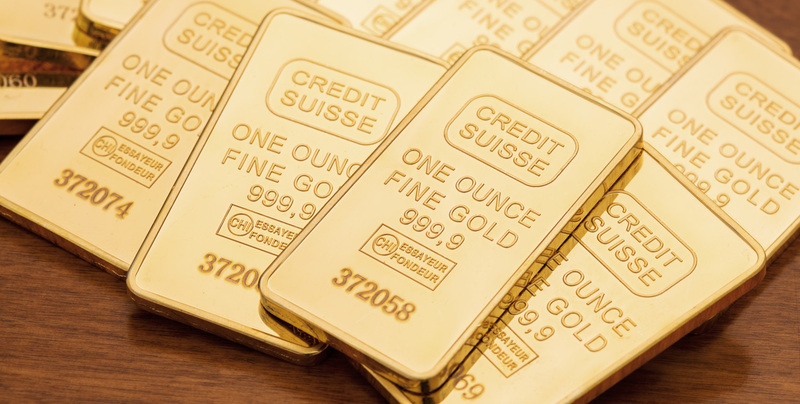 We also have a direct relationship with a prominent buyer's mandate for a major Gold Trading Company in London transacting from 10-30kg per week. Mid Range Volume: 1-5 tonnes transacted globally. High Volume: Direct access to buyers/sellers and buyer/seller mandates on Gold Bullion, dore bars in various countries and they are available both FOB and CIF-Minimum quantity for Gold Bullion is 50 metric tonnes per transaction and for dore bars; 2 metric tonnes per transaction.